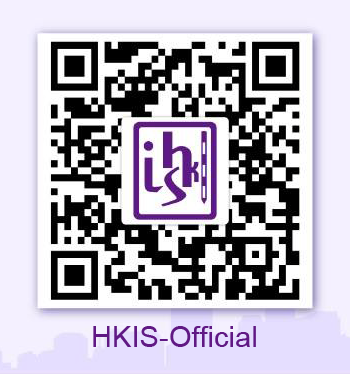 Members of the HKIS must maintain a high standard of professional conduct. The Rules of Conduct are guidance notes made in accordance with Part VI of the Bye-Laws, which set out the principle and rules for the conduct of all members. No member of HKIS shall conduct himself in a manner unbefitting a member of HKIS. Contravention of the Bye-Laws or Rules of Conduct by any member will be subject to disciplinary actions.